Resting, dry swimming, rollering and thinking! 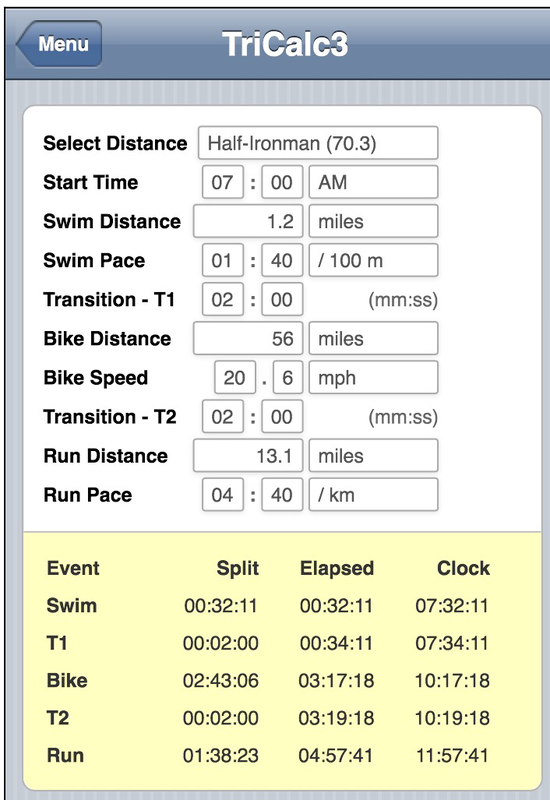 So, nothing in the swim but I’m expecting to be slower this year through injury. The bike really depends on the weather but I am hoping to average around 21mph. Last year that left my legs toasted! This year we will see, but it’s the only way to get a pb! The run… Will depend on the last bit of bike training. However, feeling quite strong! So the prediction based on current times and the perfect race and weather and fuelling! Perfect! Just got to get that transferred to the ground! Happy days!